I was so excited this week as one of my set of cards was picked as a SHOUTout on the Retro Sketches blog - these cards were made with no stamping. I have another card made with no stamping last night. 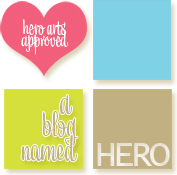 I couldn't resist with submitting something for a challenge at the My Favourite Things Blog. 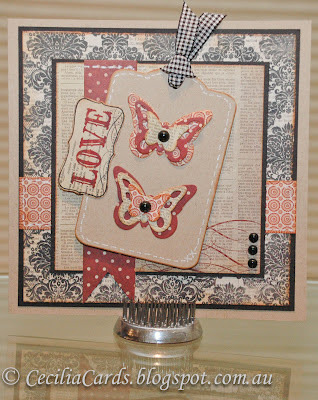 The challenge is to make a card using MFT stamps and Die-Namics (one of my favourites). 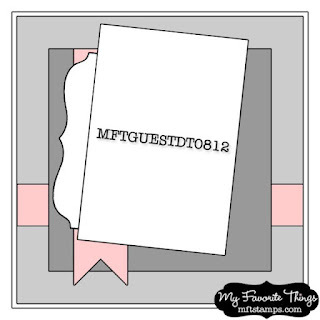 The winner of the contest gets a selection of stamps and Die-namics worth over $200 and also gets to participate as a Guest Designer for MFT. Who can resist that?? Anyway, I went through my MME stash and picked the Lost and Found Union Square 6x6 pad. 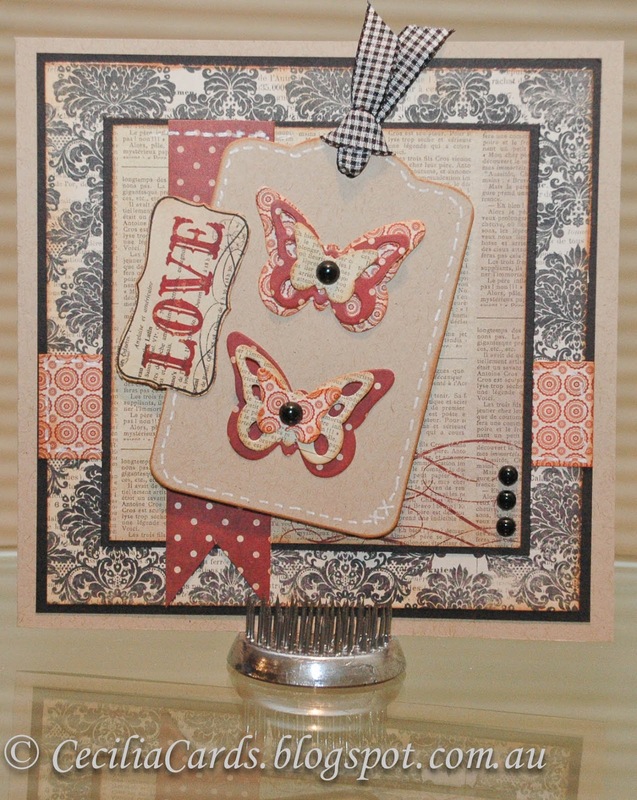 This card has been made with no stamping as I do not have many MFT stamps. I am also submitting this card to the Simon Says Stamp Anything Goes challenge. If I have time, I may submit a second card for this contest as I would like to try different colours. Thanks for dropping by. Thanks for joining us at Simon Says Stamps Challenge.